Yarmouth Beach. M and G N Terminus on 28th February 1976. 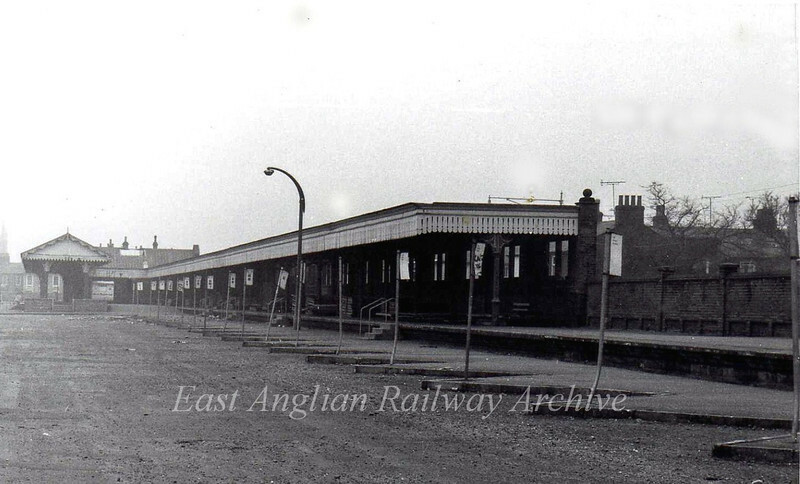 It was used as a coach station, but now demolished.